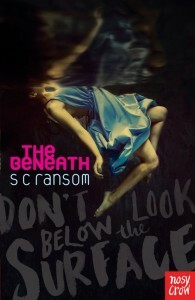 The Beneath has been longlisted for the Amazing Book Awards! 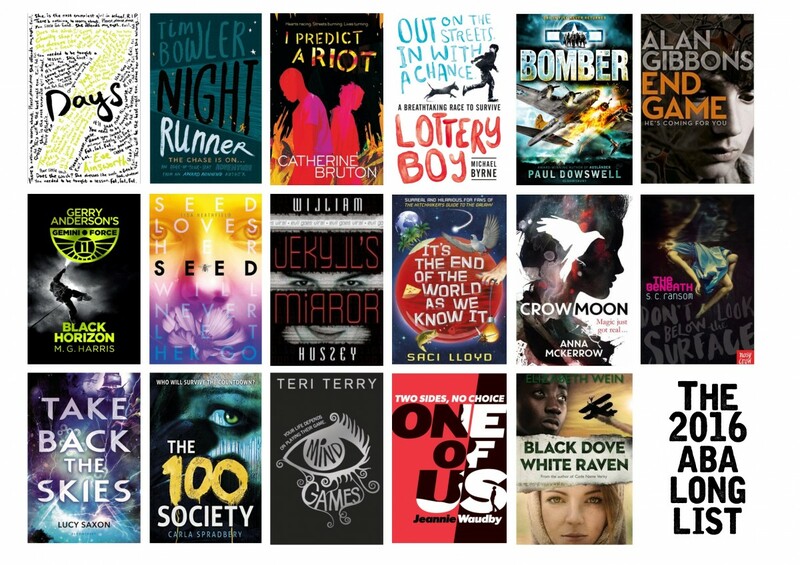 The shortlist will be announced in the next few days, and – whoever makes it through – I’m so proud to be included. These awards are voted for by the students themselves, not the teachers or the librarians, and that makes being a part of it even more special. Details of the award and the process are here. So thank you, Sussex. 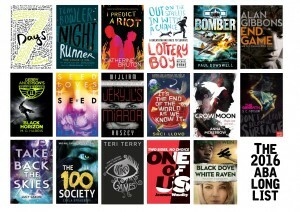 I’m keeping my fingers crossed that I make it onto the shortlist!